In need of a reliable office furniture store in Dandenong? Look no further than Topaz Furniture. Whether you’re in the market for some ergonomic office chairs, a modular workstation or even some activity based furniture, we’ve got you covered thanks to our extensive range of products. With more than 25 years experience in the provision of quality office furniture and commercial office fitouts, choosing the most appropriate pieces for your workplace and ordering them online is made easy using our online portal. Drop into our Hallam showroom today and see for yourself all the ways that we can help set up the perfect working environment. No workplace is complete without seating of some kind. 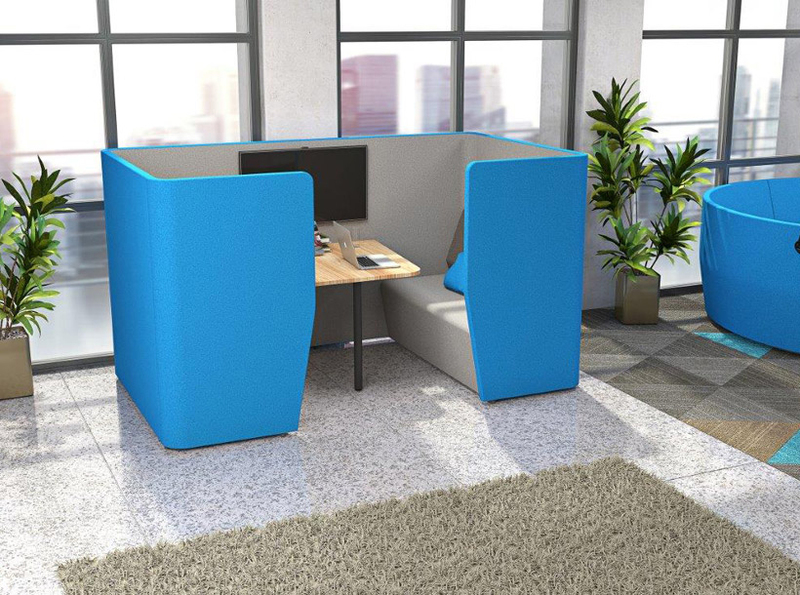 The good news is that Topaz can provide a wide range of designer office chairs in Dandenong, ensuring that every nook and cranny of your space is adequately equipped. 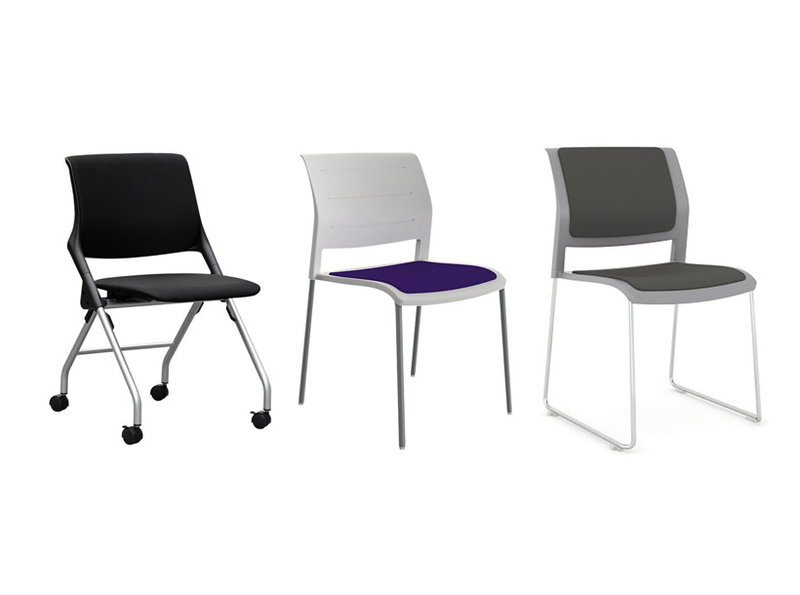 Whether you desire lumbar support for office chairs or comfortable seating whilst visitors wait, we’ve got you covered. We are excited to offer some of the best office chairs on the market, including a selection that has received Australasian Furnishing Research & Development Institute (AFRDI) and Good Environmental Choice Australia (GECA) accreditations. We also supply an extensive range of ergonomic chairs that are designed to provide ample support and correct posture. Have you ever considered how difficult performing even the most simplest of tasks can be for employees who haven’t been provided with the correct office work equipment? The good news is that we provide office desks to ensure your staff have the best possible working environments, from greeting guests in reception through to hosting high-powered meetings in an executive’s office. 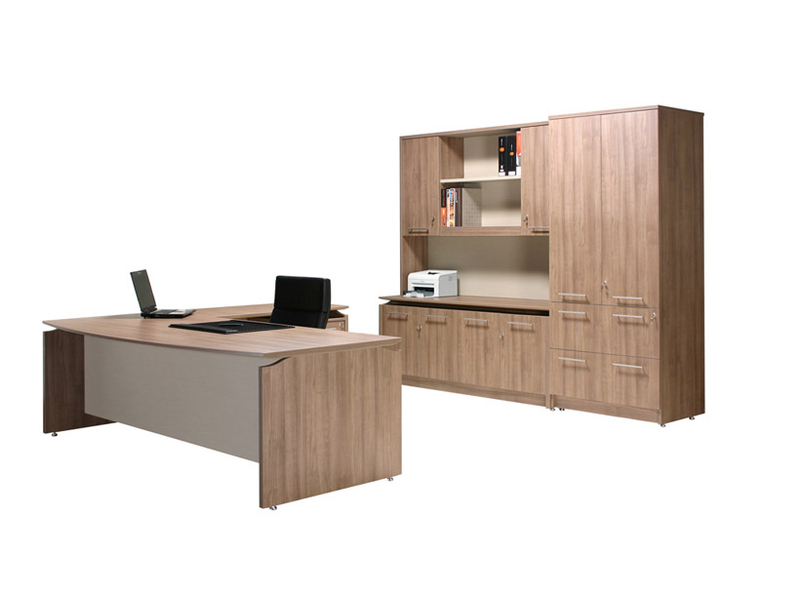 Our extensive range of traditional and modern office desks in Dandenong includes: corner, executive, height adjustable, hot desks, reception, rectangle, sit stand and student. Creating an optimal working environment for all your employees is essential for improving their productivity and wellbeing. Our extensive range of office workstations are designed to maximise the functionality of your space and improve workflow. Many of our solutions are also completely customisable, ensuring that your needs can be met with ease. Did you know that we specialise in the supply of workstations for open plan and collaborative workplaces in Dandenong? We can help you arrange the space to seat as many or as few people as you would like, allowing your employees to work together and communicate when required. For the most ergonomic solution, we recommend our sit stand workstations for maximum staff ergonomics.